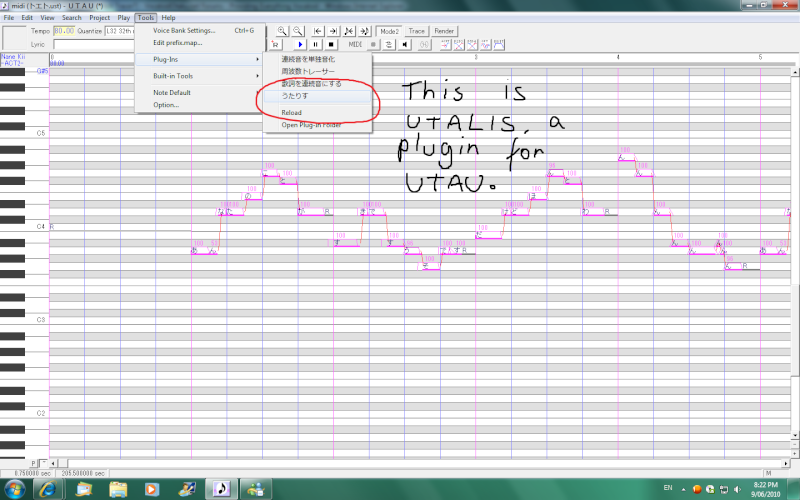 I have shareware UTAU, but I don't have UTALIS? ...How do I get it? 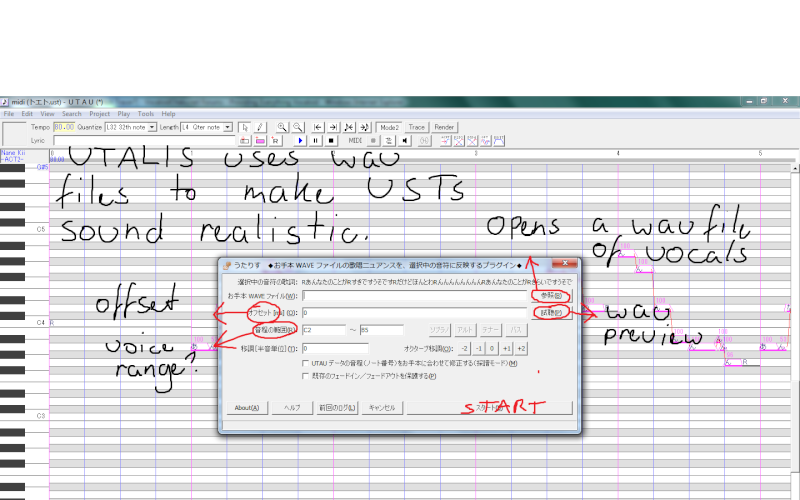 suthethird wrote: I have shareware UTAU, but I don't have UTALIS? ... I don't understand it. I think it's shareware UTAU only though..? So it basically just adds a bunch of pitch points randomly for you, and then you can mess with them...? EDIT: OH wait, this is like MikuMikuSing, right? 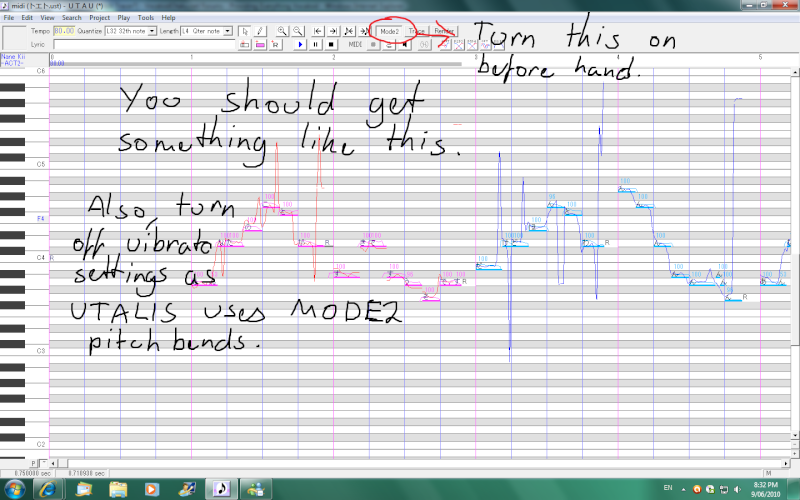 You import a wav file, and you get the program to mirror whatever wav file you put in? It's hard when I can't understand anything I'll fiddle with it some more, though. Thank you for posting this, Tsumanne!